Originally housing the village fire engine, these premises have housed a bicycle shop since the 1930's. 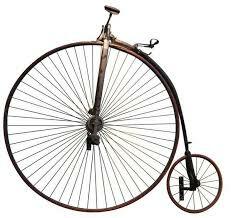 I am Grahame Stevens the current owner and I took it over from my parents in 2000. They had begun their business there in 1964. After my schooldays I secured an Engineering Apprenticeship and joined the family firm knowing that if things didn't work out I was qualified to find other opportunities. At that time, in 1986, my family owned a second shop in Billingshurst and this was when I started. 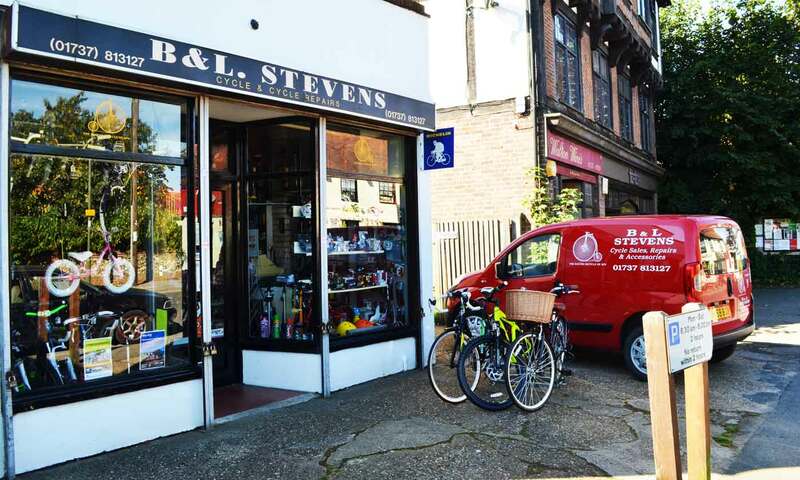 B&L Stevens is a traditional cycle shop, selling not only bikes themselves, but also a wide range of accessories. We carry out repairs and servicing. How do we survive in this age of online purchases and large chain stores? We enjoy a high level of company loyalty - sometimes extending to three generations - reflecting the personalised service we offer along with the fact that we will always offer the best possible deal to local customers. Especially in the summer months, the large stores by contrast don't have the resources to repair and service without a wait of up to 5-6 weeks. 'Bike It' programme and providing free cycle checks.